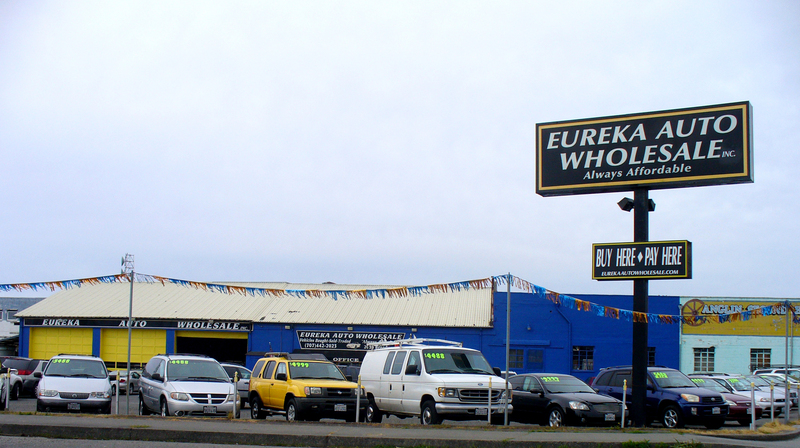 ​Welcome to Eureka Auto Wholesale Inc.
Eureka Auto Wholesale has proudly provided the best inventory of affordable vehicles for 30 years. Check out our constantly changing stock of domestic and imported vehicles priced for under $10,000. We are a Buy Here, Pay Here dealership and if you want it we can go get it.